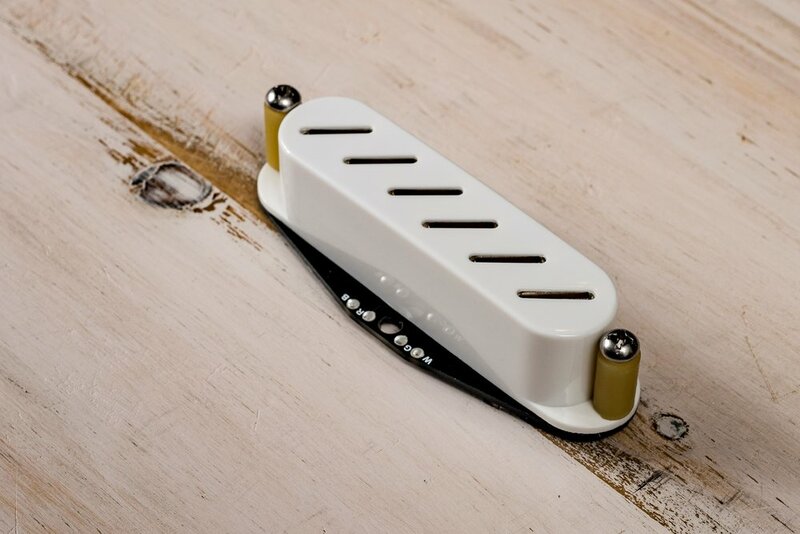 Zexcoil replacement pickups for Strat utilize our noise-cancelling one coil per string platform and Tone Tuning Technology™ to yield a full range of fantastic tones, including the familiar vintage favorites and our own unique voicings, all in the same Strat-sized package. 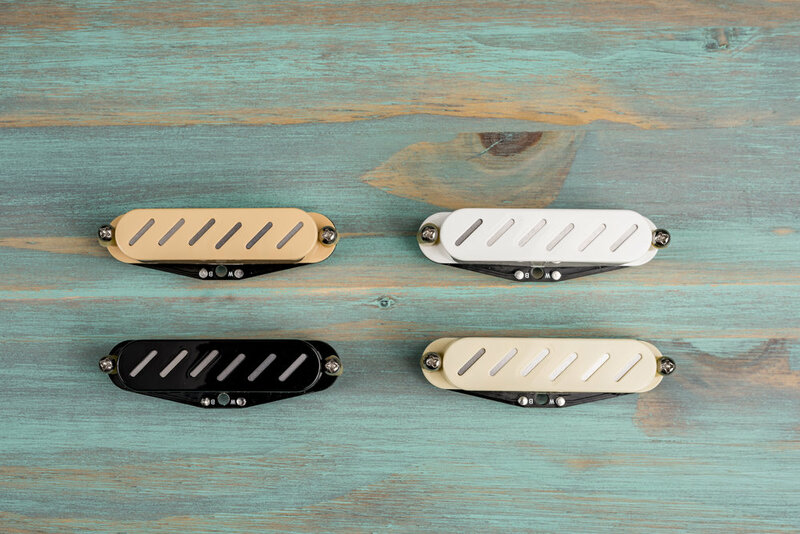 Our Legacy Series™ Strat pickups utilize our hum-cancelling one coil per string platform and Tone Tuning Technology™ to yield a full range of fantastic tones, including the familiar vintage favorites and our own unique voicings, all in the same Strat-sized package. Pre-configured pickup sets covering a range of voices and tonal palettes.